Pre-visualize your upcoming home improvements in glorious 3D. Design detail-rich 2D floor plans with a set of intuitive point-and-click drafting tools. With the elevation view, you can pre-visualize walls, adjust doors and windows, and arrange furniture. There’s a fine grain level of detail, too. You can create complex materials, including with reflective and glossy surfaces, customized light sources, high definition video tours, and integration with SketchUp. Spring, summer, winter, or fall, owning a home means constantly trying to keep up and improve your investment. A tool like Live Home 3D Pro can help save time on planning and money on contractor fees. 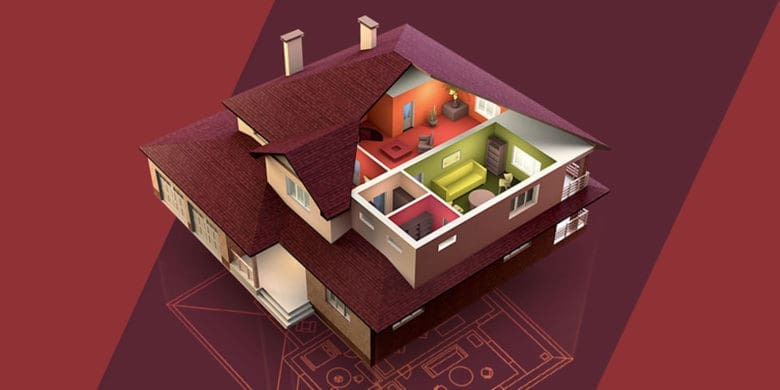 Buy now: Download Live Home 3D Pro for $24.99, that’s 64 percent off the usual price.